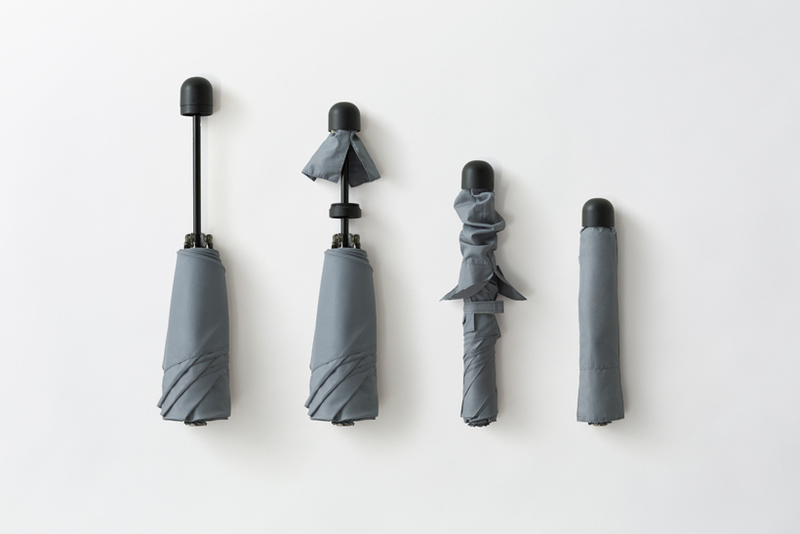 Lightweight folding umbrellas that weigh only 108 grams, thanks to their carbon-fibre frames. 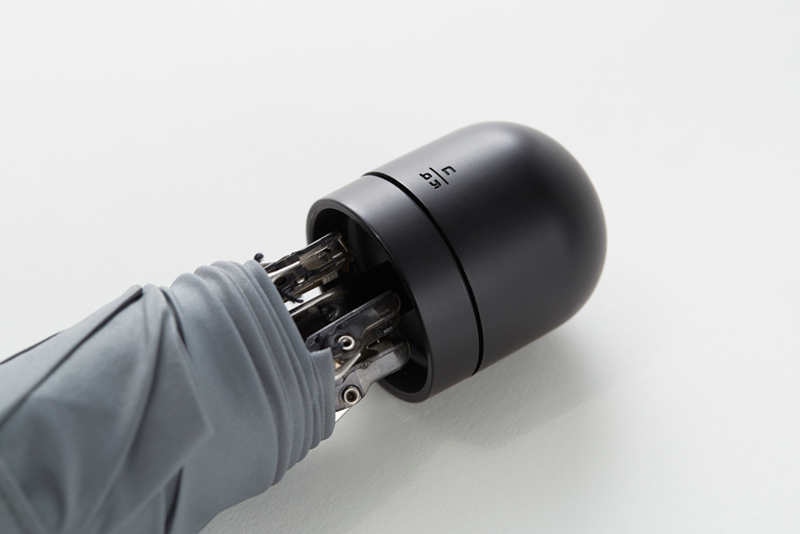 The umbrella cover is tucked into the handle, making it easy to cover the wet umbrella. 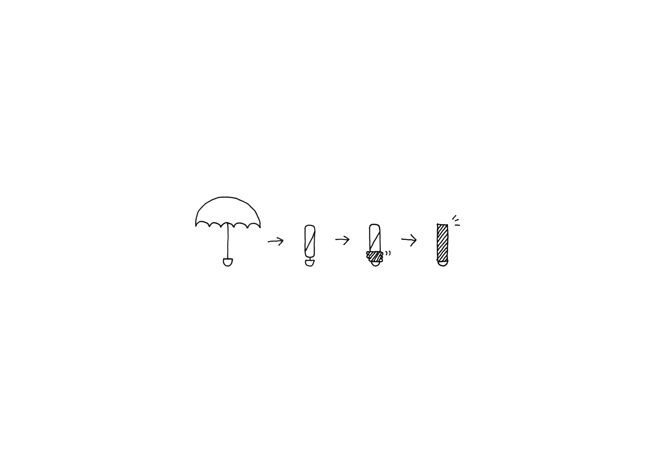 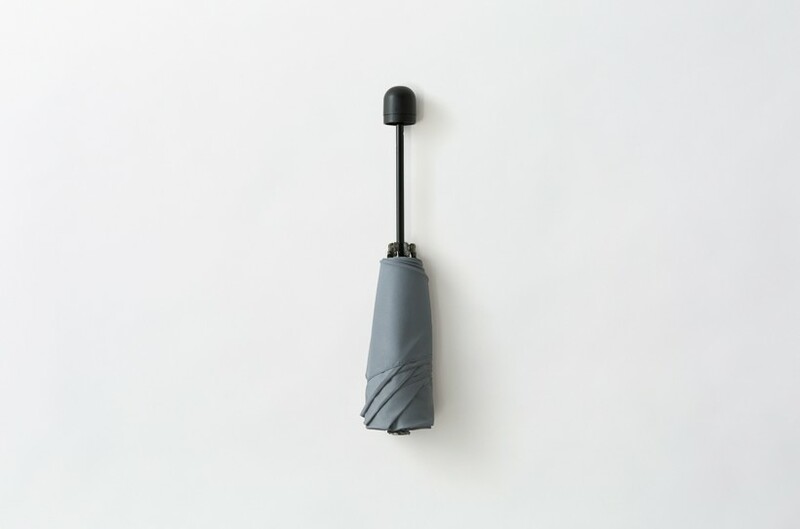 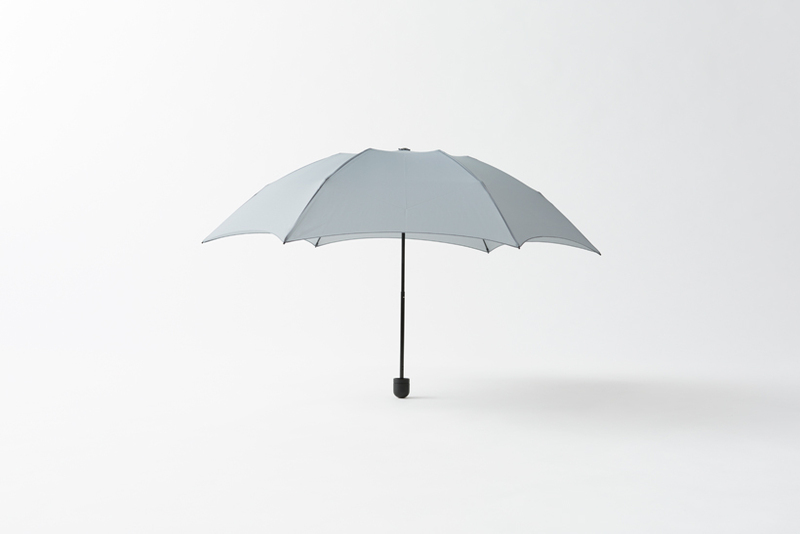 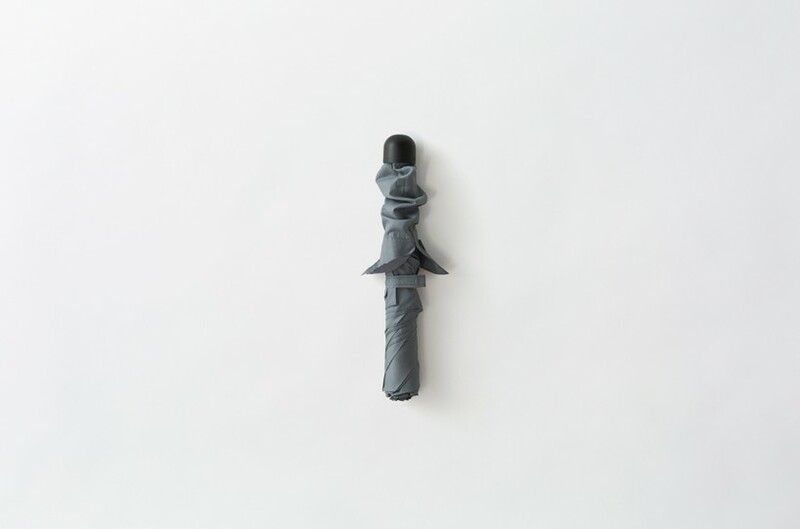 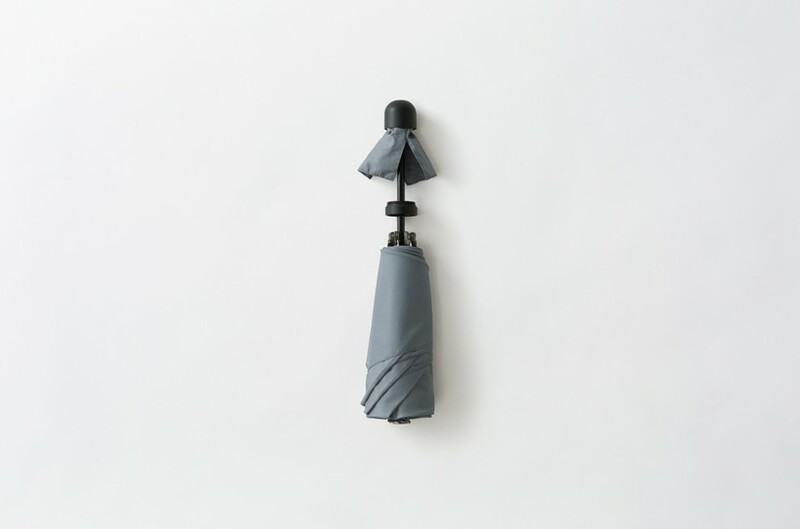 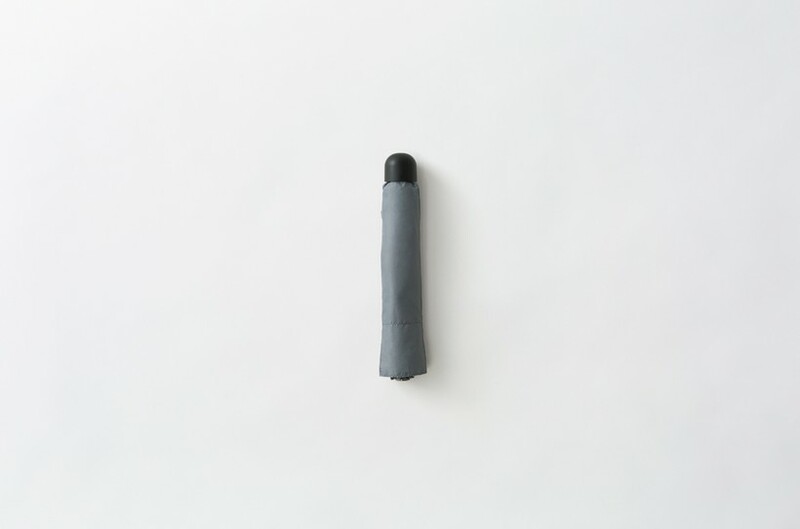 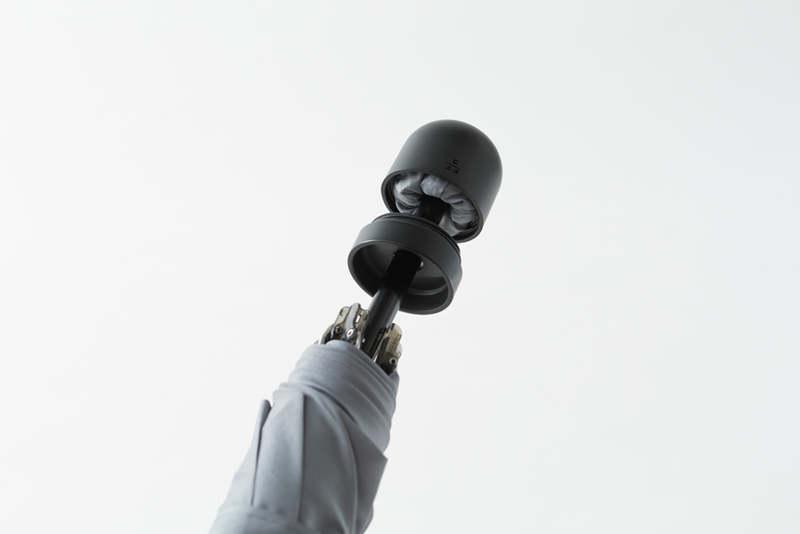 Umbrella covers are notoriously easy to lose, but our design utilises the inside of the handle, ordinarily ‘dead space’, to integrate the cover and umbrella. 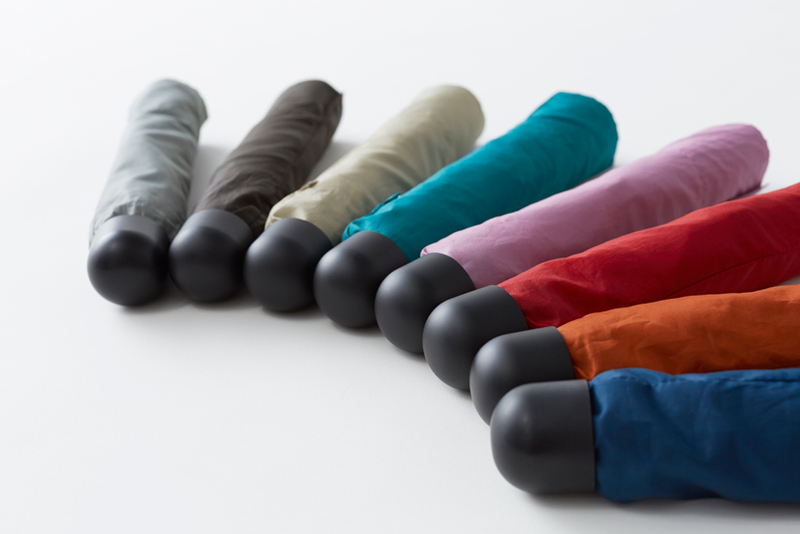 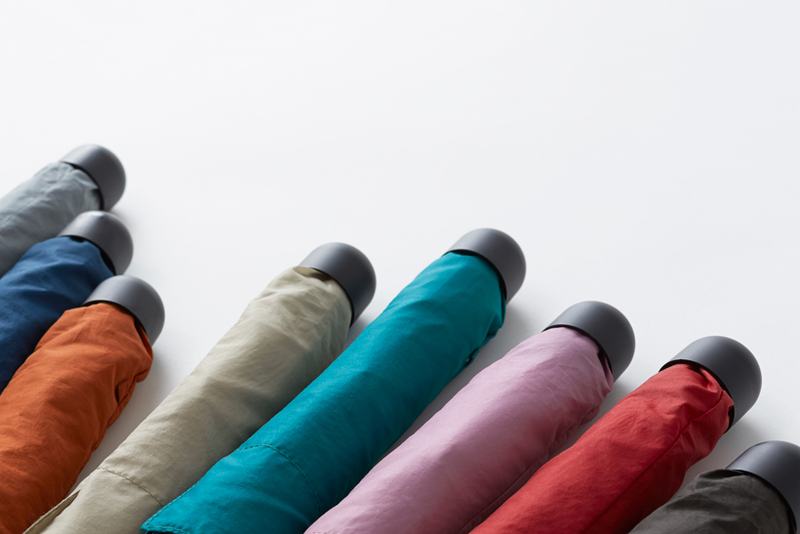 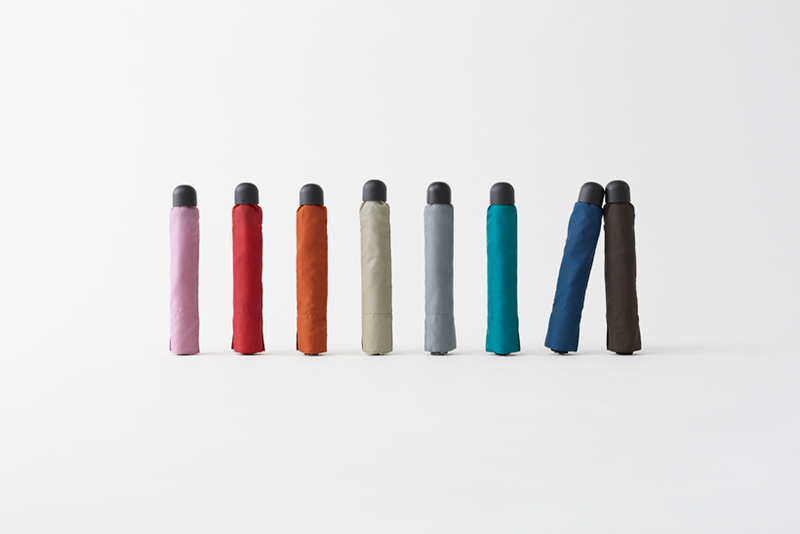 The umbrella comes in eight different colours, all with a surface coating that reduces UV rays by 90%.